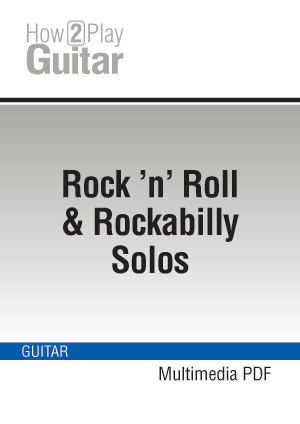 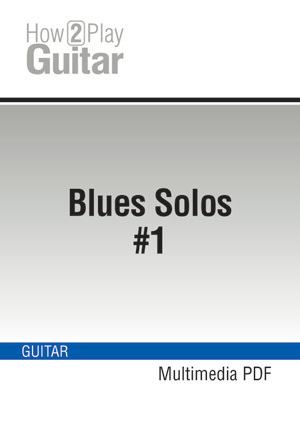 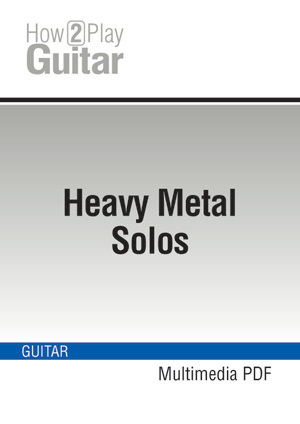 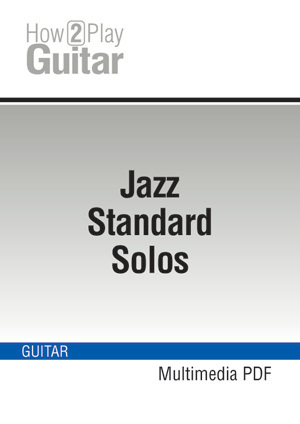 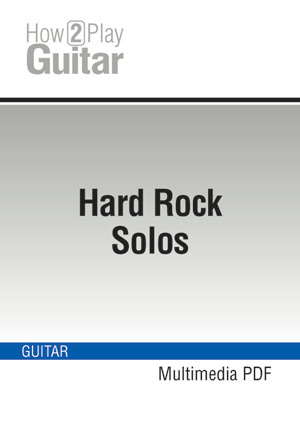 The best way to approach the lead or solo guitar via different musical styles! 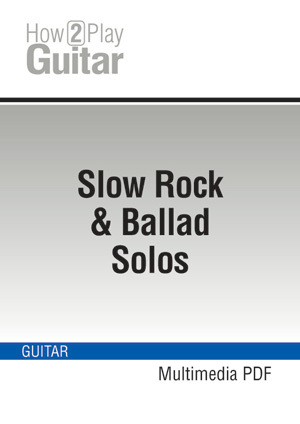 With the help of these courses, which include musical scores and tabs, you will learn how to play solos in every conceivable musical style. 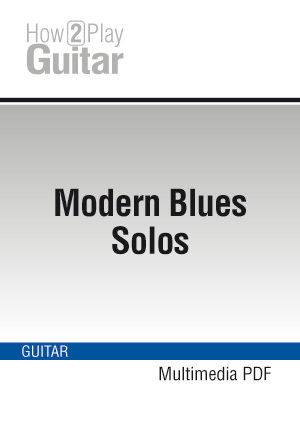 To this end, complete and definitive examples have been placed at your disposal along with “made-to-measure” backing tracks.